Another collabo from Willy Paul and Nandy called Hallelujah. Song producer was Kimabo/Saldido and Mastering by Laizer. 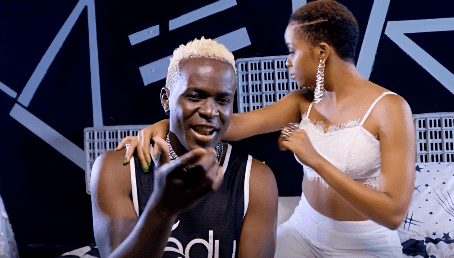 Download Willy Paul X Nandy – Hallelujah mp4 Bellow, Enjoy the Video!